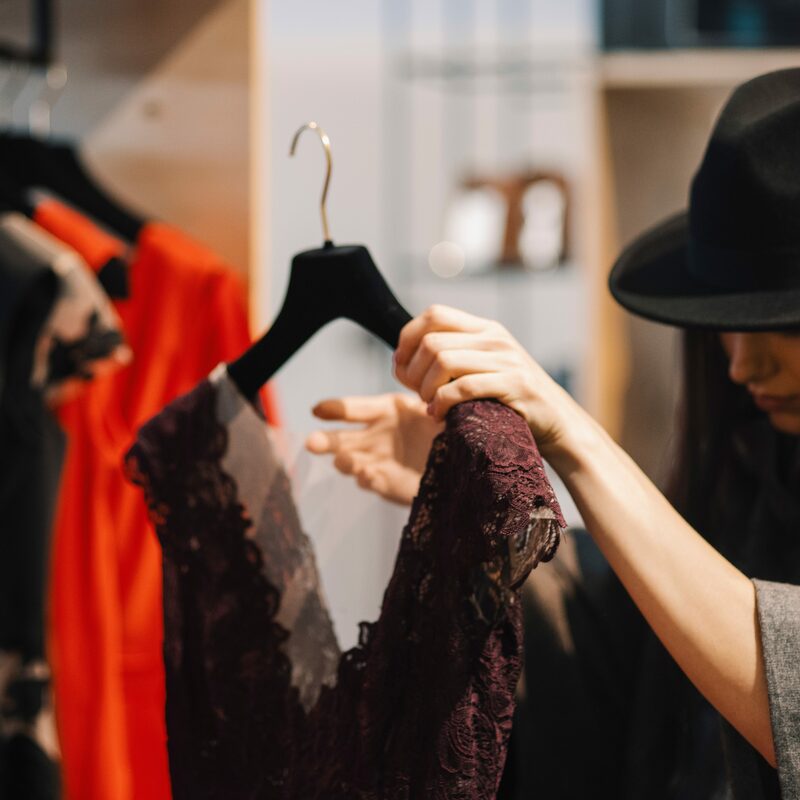 Our Pop-Up Preloved Clothing Markets and swaps are vibrant affairs that turn up in all sorts of fab locations, such as the UTAS City, Salamanca Arts Centre, UTAS Sandy Bay, Cygnet and Brighton. Keep an eye out for a pop-up near you! We really want you to get the most out of your market day and swaps. Have a read of the stallholder material to find out about booking and all things market-related so you can have a really fun market day. Our stalls book out fast so don’t dilly dally! Once you’ve read the stallholder information you’re ready to book stalls for your next market or join the swap. Book your ticket to swap online through TryBooking now! Most of all we hope you enjoy the day’s ambience and make some money along the way. Bring yourself and a smile, and be ready to join the fun! Join us on Saturday 15 September for our second pop-up in the Founders Room, upstairs in the Salamanca Arts Centre (SAC). Two Birds. One Stone. Wander Salamanca’s Saturday Market and pop up to shop from 10-2. You’ll find us upstairs through the doors off Wooby’s Lane or come up in the lift off the SAC Courtyard. The Preloved Clothing Market is very excited to be popping up again in this newly renovated SAC Founders Room – think polished oaken floorboards, lime-washed sandstone walls and heritage windows that look out over the SAC Courtyard on one side and Wooby’s Lane and Salamanca Square on the other. It’s on again! The Preloved Clothing Market and UTASLife collaboration went down so well in June that we’re going for take two. Bookings are open for the second UTAS Pop-Up Preloved Clothing Night Market on Friday 28 September, 4-8pm at UTAS CBD Apartments, 157 Elizabeth Street in the city. Have a read of the Stallholder Info and Book your spot. The event was a resounding success with the Ref pumping with preloved fashion, live music and enthusiastic bargain hunters. No-one was to be disappointed with the turn out and the fab fashions on offer. Many walked away, arms overloaded with their finds. ​​The mood seemed to be that one can never be too wildly overdressed! ​We predicted we’d be back! Don’t delay…get along for a fun night bang smack in the heart of Hobart! Tasmanian Women Lawyers and The Preloved Clothing Market are thrilled to be joining together to cohost a Pink Ribbon Breakfast Clothing Swap because we want to help raise awareness and make a difference to Australians affected by breast cancer. Most of us have been touched by this in some way. This event is being held 7.30-9.00am, Wednesday 10 October at the Law Society of Tasmania, 28 Murray Street, Hobart. This swap is open to the public as well as the legal profession. Your ticket is to swap (up to 6 preloved garments and/or accessories), to enjoy a complimentary champagne breakfast, to enter you into a hamper draw, and has you kindly donating to the 2018 Pink Ribbon Breast Cancer Campaign. Book to swap. Our summer pop-up market is coming your way soon!